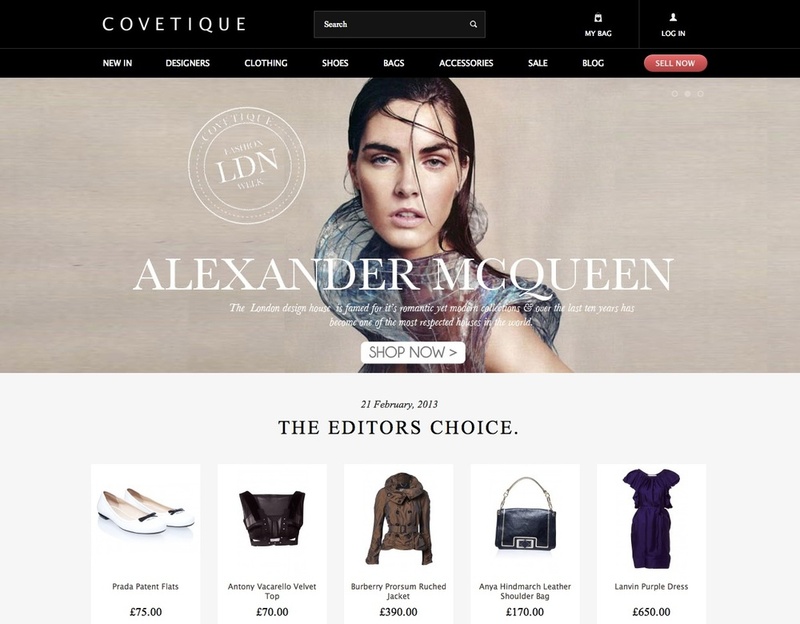 Covetique launched just over a year ago, and presents a much more fashion & shopping friendly experience for the customer. Convenience and marketing services to the seller (free courier pick-up, photography, etc) make this a business powerful for all stakeholders. Read the related BOF article "Online Vintage Heats Up".